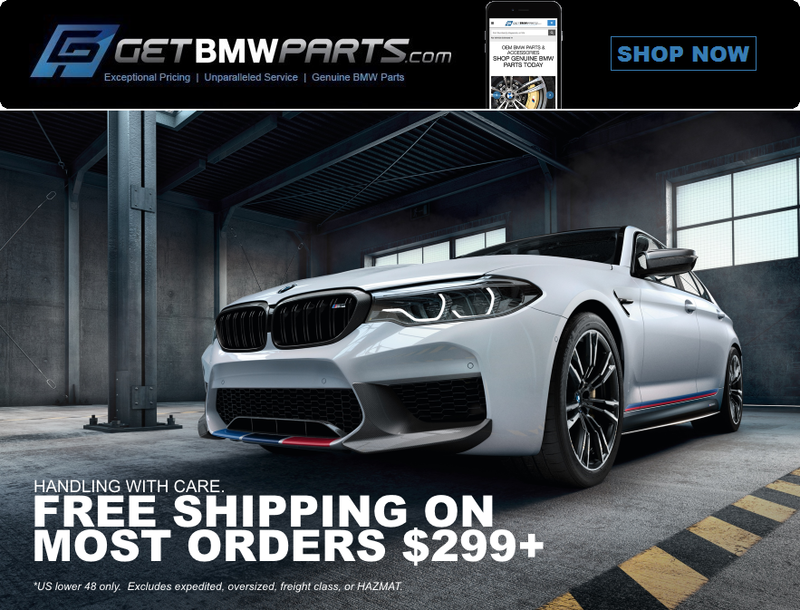 BMW 3-Series (E90 E92) Forum > E90/E92/E93 Marketplace (For Sale / Trade / Wanted) > SPONSORS Classifieds/Groupbuys/Specials Area > Lighting / Electronics / Audio / Security > getBMWparts.com | Genuine OEM BMW Parts + FREE SHIPPING on Most Orders $299+!!! Shop E9x 3 Series Accessories & Specials Here!!! Shop E9x 3 Series M Performance Parts Here!!! Last edited by Evan@Tischer; 03-28-2018 at 10:14 AM.